New Paperback: Warner Books. Pulitzer Prize Winner. Preface by Pat Conroy. 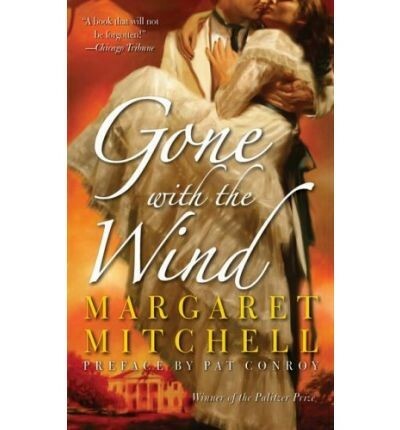 Famous story of Scarlett O’Hara, Rhett Butler, the plantation Tara, and the burning of Atlanta all amid the Civil War. Read Full Description. New Paperback: Warner Books. Pulitzer Prize Winner. Preface by Pat Conroy. 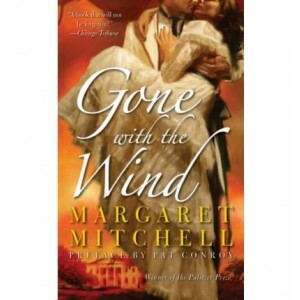 Famous story of Scarlett O’Hara, Rhett Butler, the plantation Tara, and the burning of Atlanta all amid the Civil War.